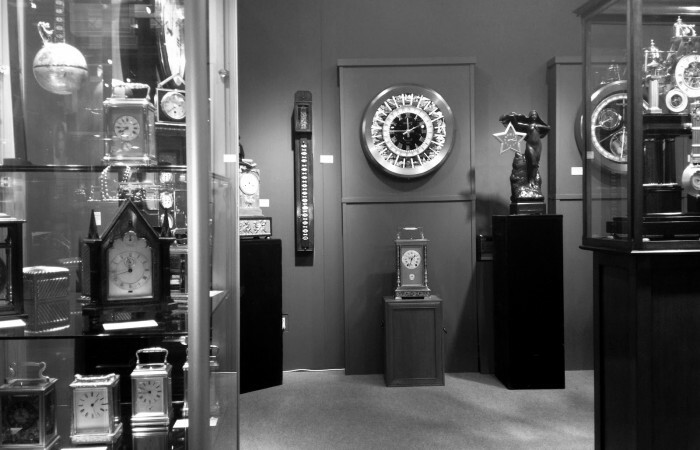 Established in 1971 by the Thompson family, Sundial Farm has been a trusted source of fine and unusual antique clocks for both collectors and the trade for over 40 years. With noted emphasis on condition and quality, our stock typically includes a large selection of fine quality European mantle, carriage and novelty clocks with dates ranging from the 18th thru the mid-20th centuries. If you have a question about anything on the site, one of our upcoming shows or just do not see what you are looking for please do not hesitate to contact us. 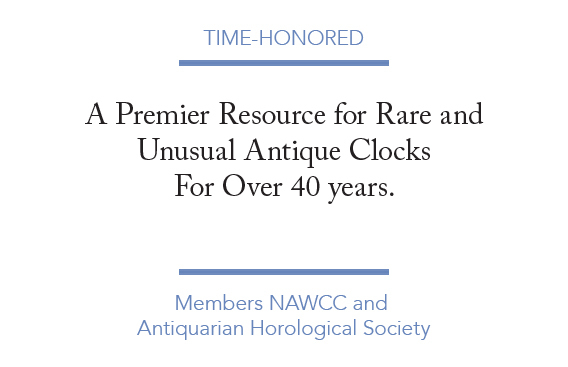 Steven Thompson was invited to deliver a lecture at the NAWCC Ward Francillon Time Symposium on Louis XVI Period French clocks (October, 2014, Fort Lauderdale). > Visit FAIRS & EXHIBITIONS for the list of our upcoming shows. 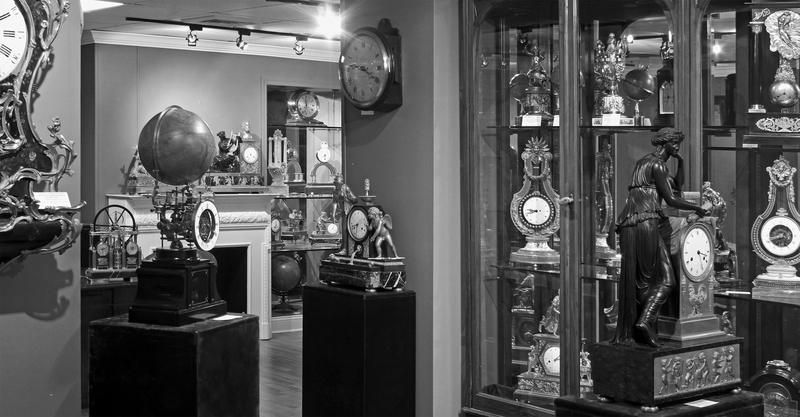 > Visit COLLECTIONS to view the extraordinary clocks in our stock. > Visit SUNDIALFARM FINE ANTIQUE CLOCKS on Youtube.